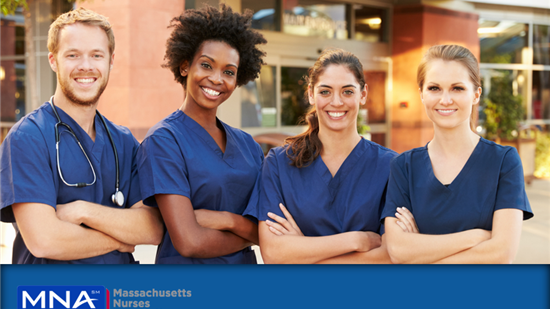 Massachusetts Nurses Association Members Save up to 65%! Contact Brad of Allen & Coles Moving Systems today to receive up to 65% off Moving or Storage Services through NorthAmerican Van Lines. Available for MNA members only.